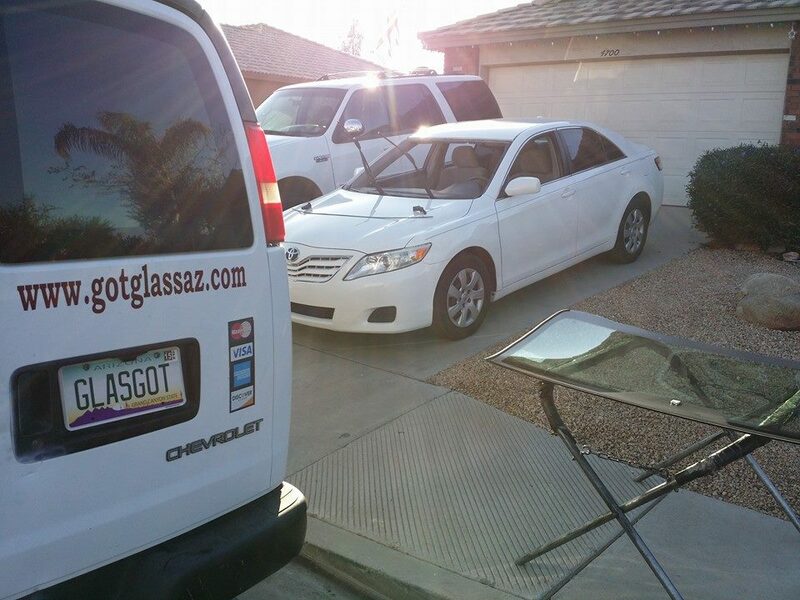 AZ Mobile Glass provides windshield replacement and windshield repair service in Glendale, Arizona. Having a broken windshield can be an unexpected and unwelcome and AZ Mobile Glass is here to help. We have been repairing windshields and replacing windshield in Glendale AZ almost a decade. You can count on our quality windshield service. We specialize in quality factory automotive glass installation and repair. 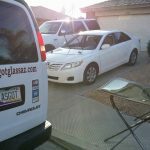 AZ Mobile Glass will come to your Glendale Arizona work or home to repair or replace your broken windshield. Many auto dealers in the valley trust AZ Mobile Glass for their auto glass needs and you should too. 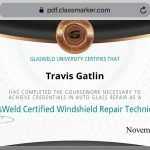 We have built a good reputation for quality mobile windshield replacement in Glendale, AZ. Be assured that your windshield replacement or repair will be done quickly and correctly, guaranteed! We offer a lifetime warranty. 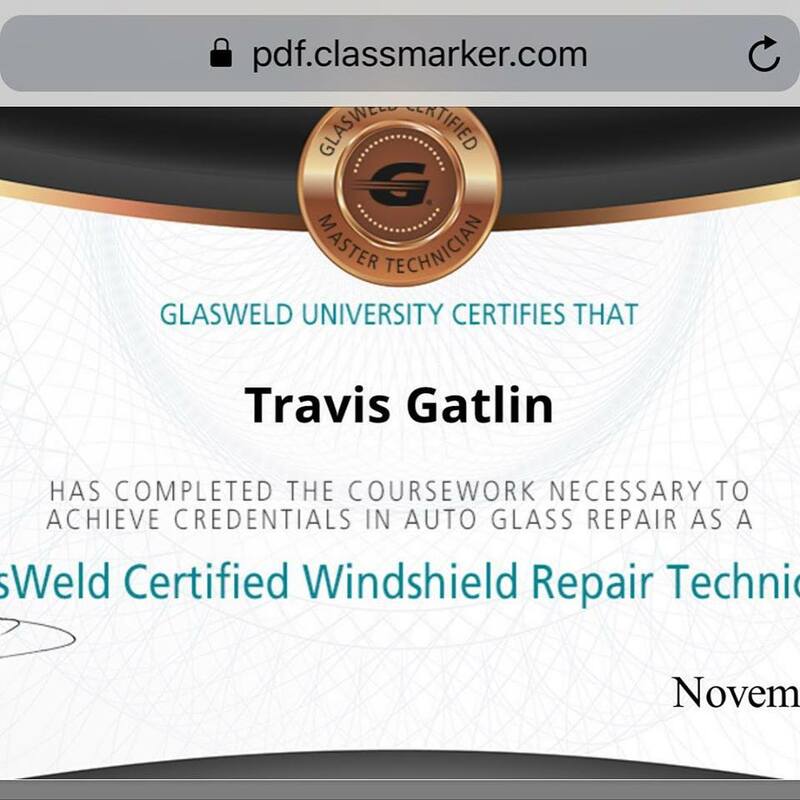 We have been providing quality windshield replacement and auto glass replacement service to residents of Glendale, AZ and East Valley customers in Maricopa County since 2002. If you need windshield replacement or windshield repair in Glendale, Arizona. Call us today and find out why we are the best Glendale AZ windshield replacement company.